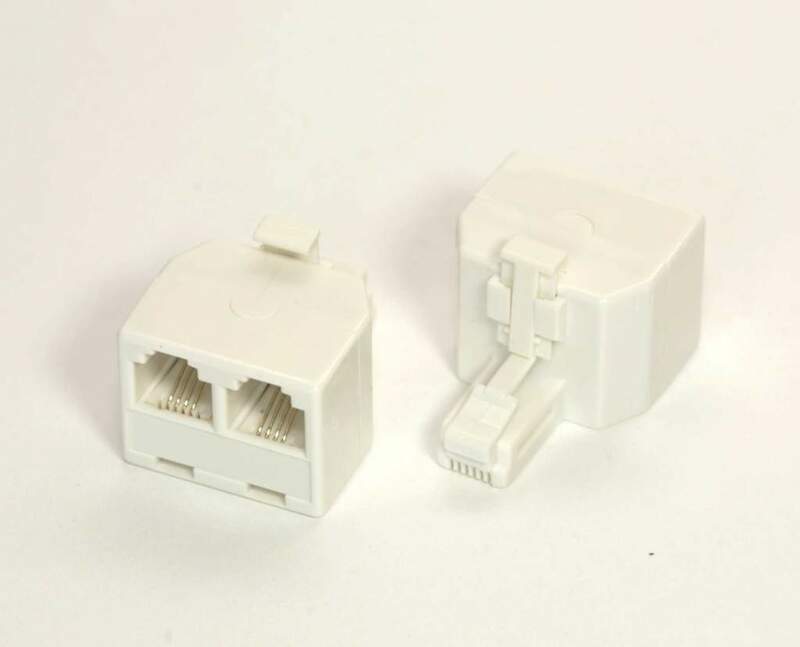 Used to split a phone line into two ports. Plug another phone style device into the line. Great for modems Fax Machines Etc..